I will be Exhibiting at The Clarion Hotel, Liffey Valley “Wedding Fair”, this thurs 7th March, 630-930pm Prosecco on arrival, food, gospel choir. Come along and say Hi. 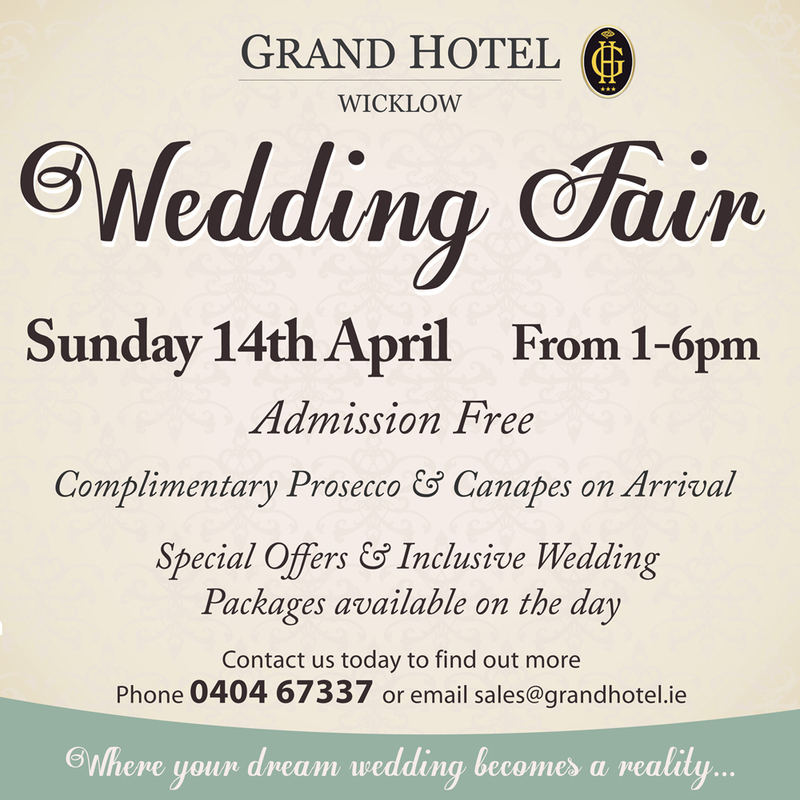 It is that time of year – its wedding fair season. The next few months are a particularly busy time for wedding fairs so if you intend visiting some events you need to be prepared. 1. 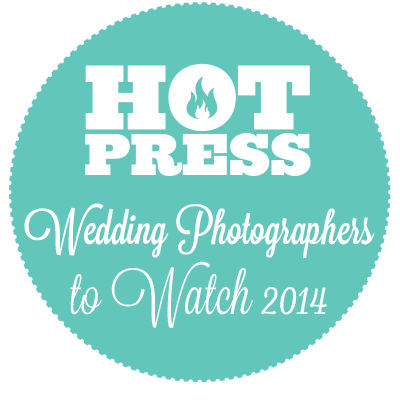 Wedding Fairs vary so decide what you need to do and what suppliers you need to speak to. 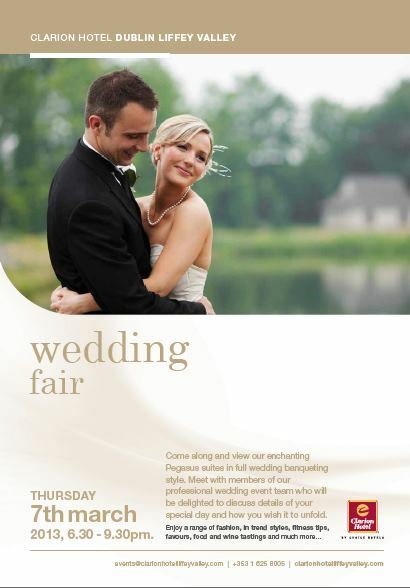 Wedding Fairs usually host supplier exhibitions, fashion shows, beauty workshops and great prizes can be won. Hotels often run Consultation Days where you get to have more of the wedding day experience of that particular venue. 2. Are you just engaged and at the early stages of planning? If so Wedding Fairs are great for getting a sense of the choices, options and costs that are associated with wedding planning. If you are further on in your planning, Wedding Fairs are great for sourcing little extras to add to your day or for tying up loose ends and making tough decisions! 3. At the Wedding Fairs you will be given a floor plan or map of the event. Have a think beforehand about the suppliers you specifically want to speak to and try to meet them first. After that you are free to wander and soak up the atmosphere. 4. Wedding Fairs are often not the Groom’s ideal way of spending a Sunday afternoon. If he really doesn’t want to go I would suggest bringing your bridesmaid, your mum or somebody that you trust to help you make decisions. 5. Wedding Fairs can be very crowded, very warm, loud and exhausting. Wear comfy clothes, comfy shoes and have a handbag of some kind that you can put all your flyers and info into. Leave heavy coats and umbrellas in the car.